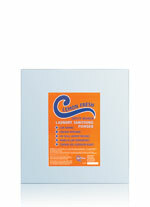 An environmentally friendly product which is tough on stains but gentle on clothes. Ideal to be used for a hot or cold wash with both front or top-loading machines. It can also be used to pre-soak items in warm water to remove stubborn stains. 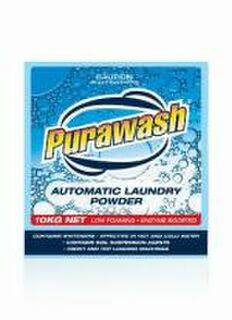 Enzyme boosted commercial concentrated laundry powder. Low foaming and suitable for both front and top loading machines. 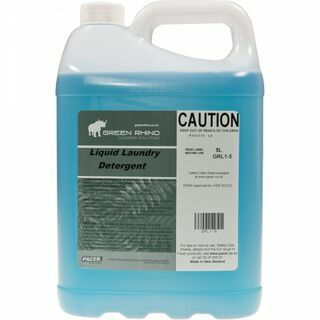 Concentrated liquid laundry detergent for use in domestic and commercial washing machines, containing surfactants, optical brighteners and anti-reposition agents for superior washing. 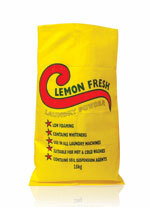 LEMON FRESH 25Kg is a white, free flowing, lemon scented concentrated laundry powder. Effective in hot and cold water. LEMON FRESH is suitable for use in most laundry machines. 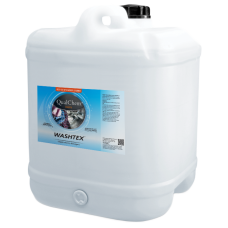 Concentrated sanitising laundry powder containing safety bleach for sanitising and complete stain removal. - Works in low temperatures. - Contains soil suspension agents. - Sanitises in low temperatures. 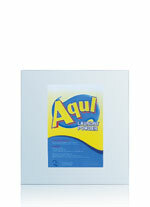 LEMON FRESH SAFETY BLEACH is suitable for use in all laundry machines. - For front loading and twin tub machines, use half-recommended dosage. Enzyme boosted premium laundry powder for complete protein stain removal. 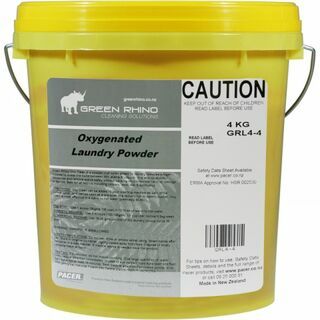 A powder that when added to laundry releases oxygen bubbles to break the bond between dirt, stains & odours. 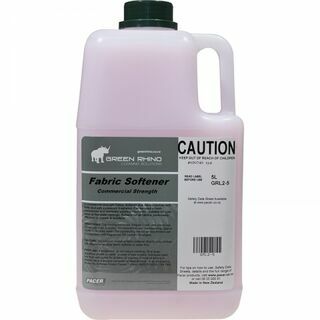 This product is able to disinfect, deodorize and remove stains safely without causing environmental harm or damage to fabrics. Use 1 scoop (35gms, 1/8 cup) in 10 litres of warm hot water.